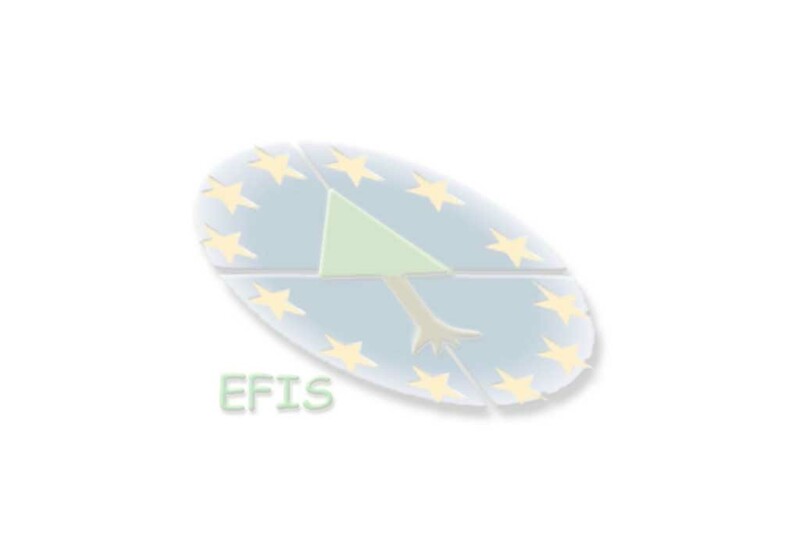 Why should you be a registered member of EFICS? Designed by Markus Weidenbach, 10/2000. In 2001/02 the EFIS will be further developed by the SAI/EGEO unit (address see below), please contact EGEO for further information. EFIS Home | EGEO | SAI | JRC | Mail us! Margherita Sini and Tim Richards of the GFIS Project, who programmed the ASP files. The SAI/GVM for the release of the GFIS ASP codes.